Are you in need for more closet space? Do you have an unused crawl space in your house? Perhaps you could do what we did for one of our clients. 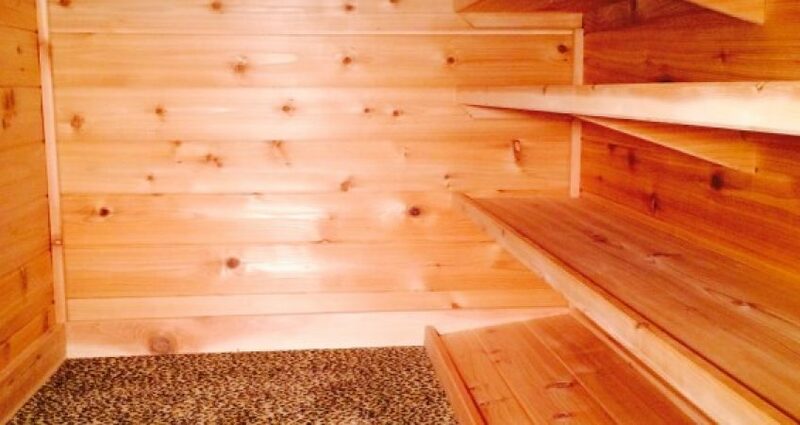 We turned their wasted crawl space into a beautifully crafted closet out of cedar. The closet is complete with bars to hang clothing and shelves to store shoes, purses and/or other accessories.